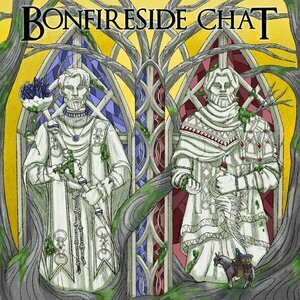 We found 8 episodes of Bonfireside Chat with the tag “non-souls games”. Gary Butterfield, Kole Ross, and Brad Gallaway do a whistle stop tour of Let It Die. Gary Butterfield and Kole Ross talk about the 2016 indie soulslike DarkMaus. Gary Butterfield and Kole Ross conclude their discussion of Salt & Sanctuary. Gary Butterfield and Kole Ross continue their discussion of Salt & Sanctuary, covering everything up through the Mire of Stench. Gary Butterfield and Kole Ross talk about the generalities and first couple areas of Salt & Sanctuary. Gary Butterfield and Kole Ross talk about the remainder of Hyper Light Drifter. Gary Butterfield and Kole Ross talk about the generalities and Northern area of Hyper Light Drifter. Gary Butterfield and Kole Ross talk about Momodora: Reverie Under the Moonlight, a 2016 indie game with lots of Souls DNA.